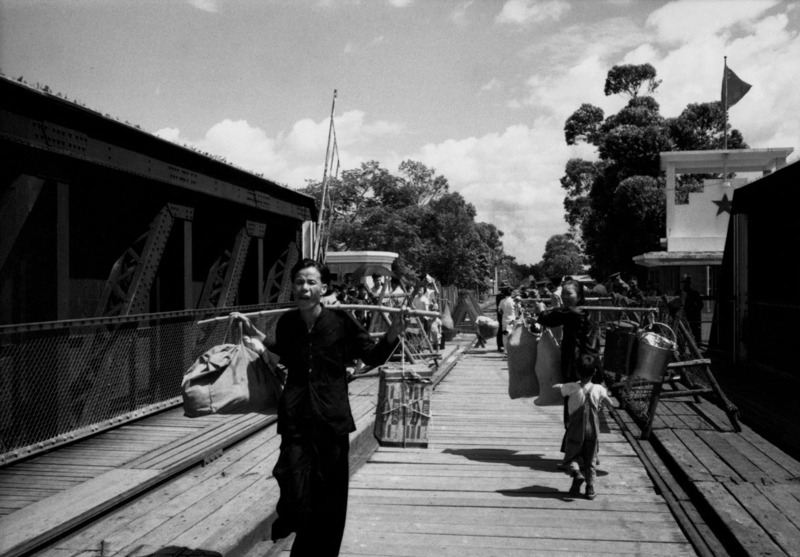 John B Turner's PHOTOGRAPHY BLOG: "I secretly celebrate this first success ,..."
"I secretly celebrate this first success ,..."
This quote comes from an unpublished typed manuscript titled 'The Bridge at Shumchun', about Tom Hutchins' crossing into China from Hong Kong on 9 May 1956. 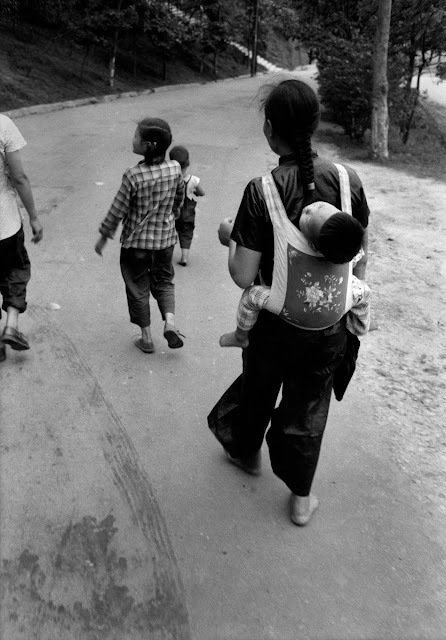 Encumbered with camera equipment and a suitcase, he was anxious about the formalities of entering Communist China, the previously forbidden country. Not surprisingly, some of his first photographs, which are shown here for the first time, were rather tentative, but an essential beginning for the four months of non-stop activity that followed. ©Tom Hutchins. C2/38. 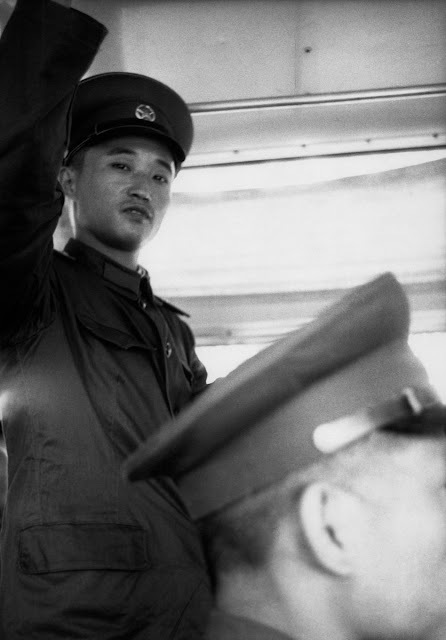 People's Liberation Army soldier on a Canton bus. Tom did not stay long in Canton (Guangdong), which is the area most of New Zealand's early Chinese migrants came from, because he planned to come back later, and did so in September. By then, however, the Chinese authorities thought he was asking too many difficult questions and cut short his six month visa by six weeks, much to his disgust. He was already freelancing for Time, Life and Sports Illustrated. 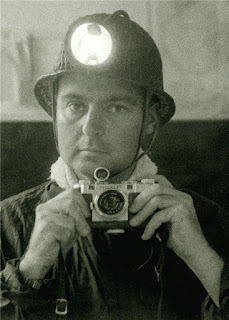 Life magazine first published his work in January 1948, two months after his 26th birthday, with his innovative composite panorama of a fatal fire in a Christchurch apartment store. He was a new member of the Black Star picture agency in New York, and had the support of Time/Life's editors for his potential China scoop, as the first non-Communist western photojournalist to cover revolutionary China since Henri Cartier-Bresson. 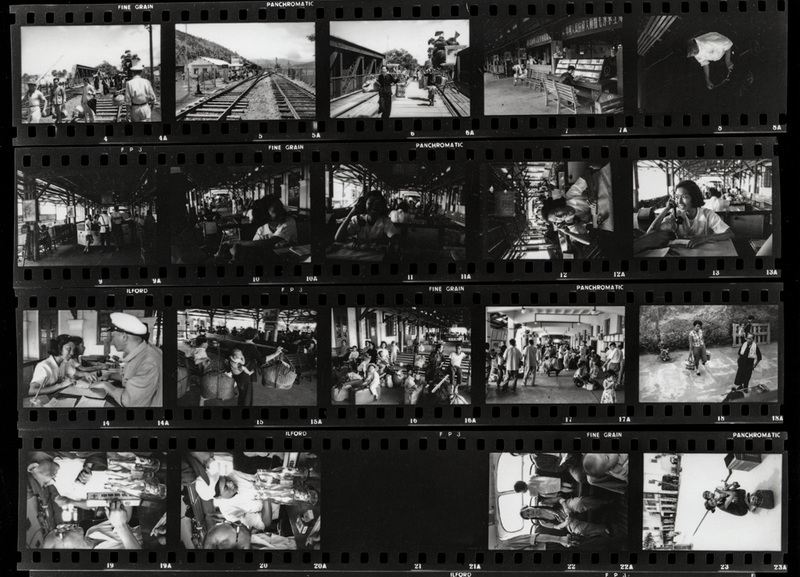 Cartier-Bresson's fellow Magnum photographers, starting with Marc Riboud, Brian Brake (perhaps New Zealand's best-known photographer), Rene Burri and Hiroshi Hamaya were to follow Hutchins in 1957 and later. Consequently, Hutchins' work, which covered aspects of the Russian influence, as well as Xinjiang Province for the first time, fills some of the gaps in the documentaton of the period by outstanding foreign photographers. 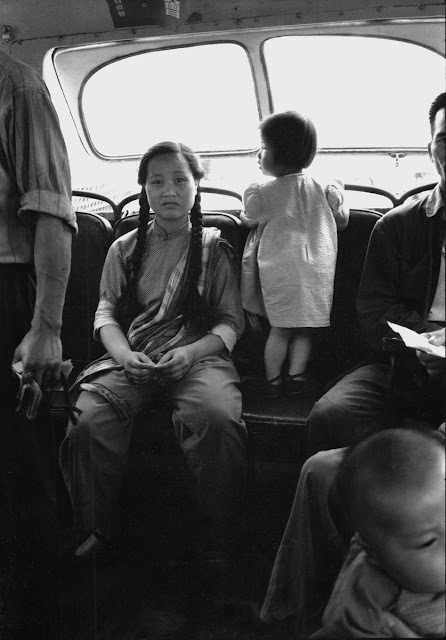 Since then, for the past 60 years, this remarkable photographic record of revolutionary China has been out of sight and out of mind, because the photographer's interest was lost when he could not find a publisher for his book in the 1960s, and other more compelling personal and public issues got in the way. Among the rotting cardboard boxes of damaged papers, publications and manuscripts found stored under Tom Hutchins' house in 1989, were around 600 rotting Agfa Brovira 8x10 inch prints made for his intended book on China. His negatives were not found and appeared lost - for five years after when they were rediscoveed. But all that is another story. 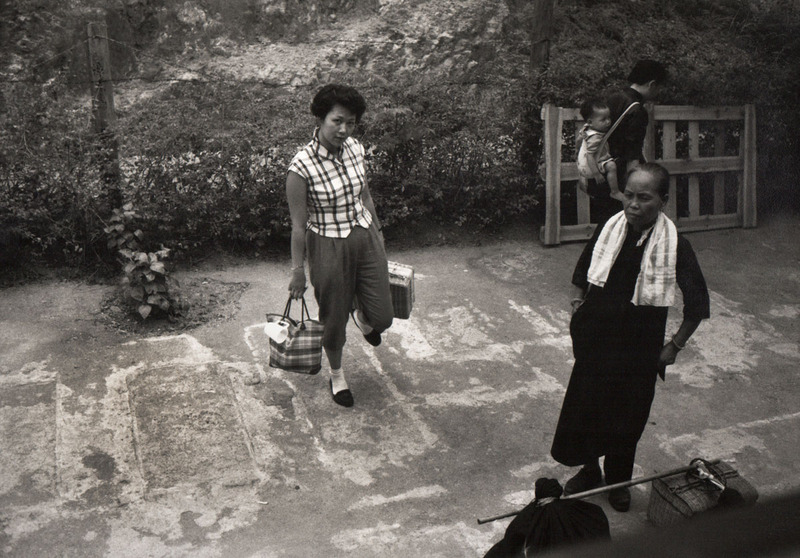 Before he died, at the age of 86 in March 2007, we completed, after two decades of spare-time work, a master list of his choice of his most significant photographs of China. We made archival proof sheets and as many archival 8x10 prints, under his critical supervision, as we could - around 600. And since then we have scanned his selected but unprinted negatives, from which to make archival digital prints as required. 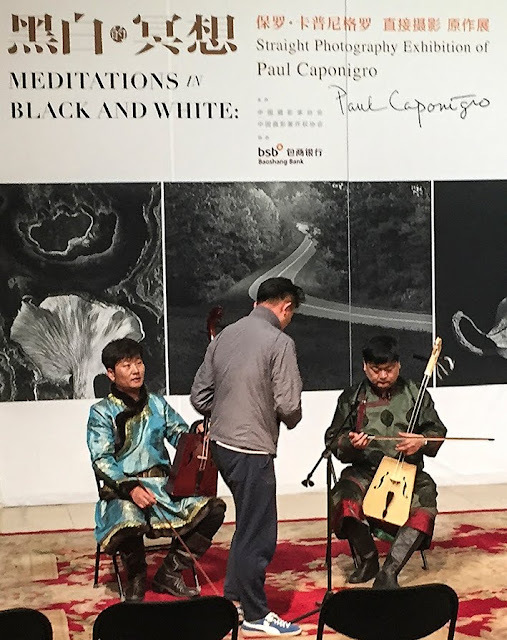 The first exhibitions and publications of Tom Hutchins' China essay will be drawn from the 700 image "Master Collection" he nominated, to honour his status as an independent eye-witness and participant-observer of a new nation in the making. Images and quotes copyright of Tom Hutchins Images Ltd, New Zealand.